Back in October, my family and I ran our first mud run together. We ran the Terrain Racing 5K here in Las Vegas and it was epic. Both kiddos have done the Kid Spartan races, kids Dirty Dash races, and have participated in a runDisney kid 1 mile race and fun 5Ks like the Bubble Run. So they are definitely not strangers to running, obstacles, and getting dirty! But, this was the first 5K mud run and it was the first time we'd all participated together, as a team. They were so excited to be a part of the race and run alongside us and other adults. This was a pretty tough race and they did so well. They climbed walls and cargo nets that I thought were pretty high and scary. They trudged through muddy water, flipped tires, carried sand bags, and went up and down some pretty steep hills. They did it all with so much determination and courage. They never gave up. They tried all the obstacles and hardly needed any assistance from us. Jason and I were so proud of them. I think the best part was having so many other runners come up alongside them and cheer them on, especially Elysse, who was so tiny compared to everyone else out there! I could see how good and empowered it made them feel. I'll admit, I was a little nervous that there might be whining or bickering out there but we all kept it cool and got along great! The kiddos didn't fight and actually encouraged each other to keep going. We seriously had the best time! I can't wait to run another race together as a family. I would most definitely recommend running a race or participating in an event as a family. I just wish we would have done it sooner. It's great to get the kids involved in staying active and setting some healthy fitness goals. Come back Thursday for tips on how to get the kiddos excited about exercising and running races! 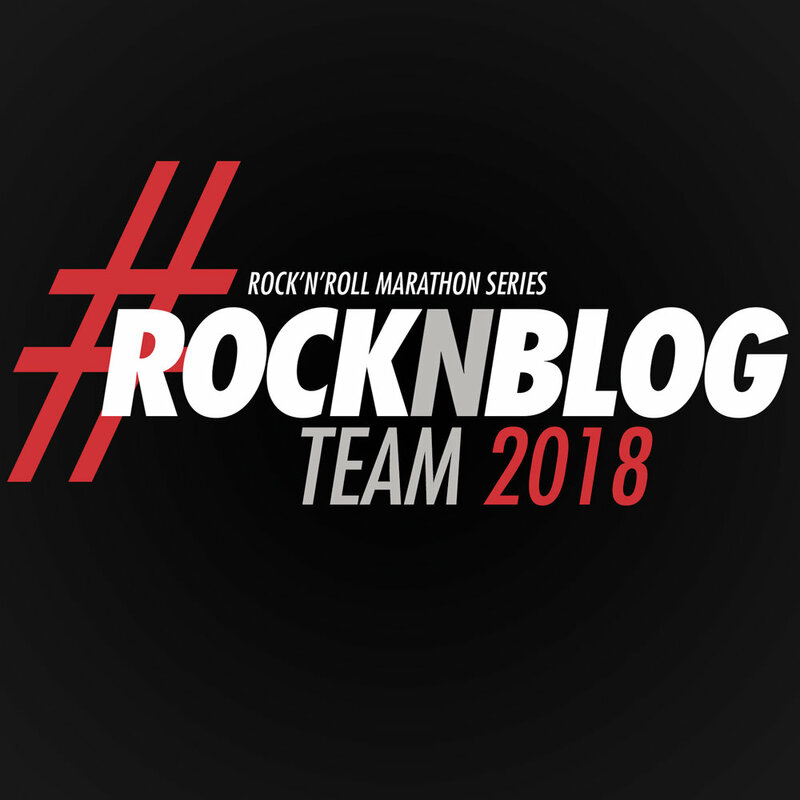 Posted in Family Life, Fitness, Race Recaps, Running and tagged with 5k, terrain racing, mud run, family mud run, family fun run, family life, fit family. January 17, 2017 by Jessie Emeric. 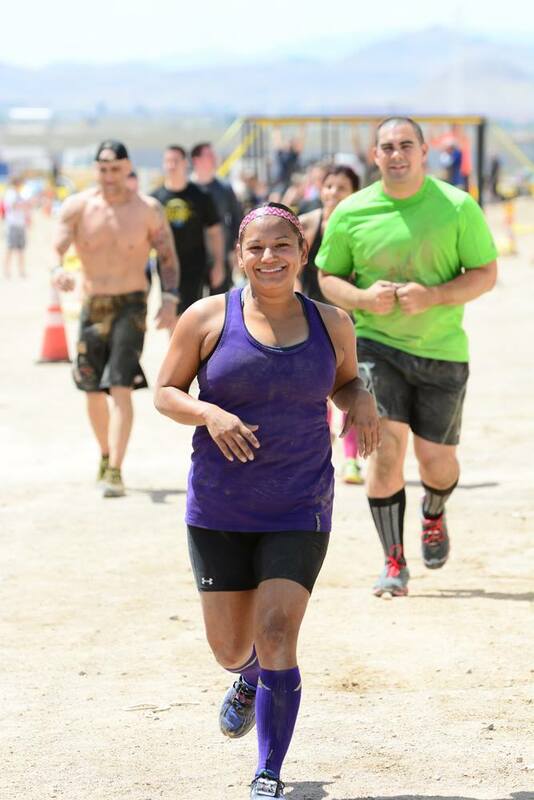 Earlier this week I told you all about this fun women only 5K mud run and their cause. You can read all about that HERE! Well, today I am here to let you know that the awesome folks over at Pretty Muddy are giving away a total of 4 entries to a mud run in the city of your choice! Pretty Muddy is a 5K adventurous obstacle course mud run for any woman who wants to get outside, spend time with friends, and have fun! The race isn't timed, it's all about having fun and trying something new! And for all your hard work, they put on a pretty epic finish line party! 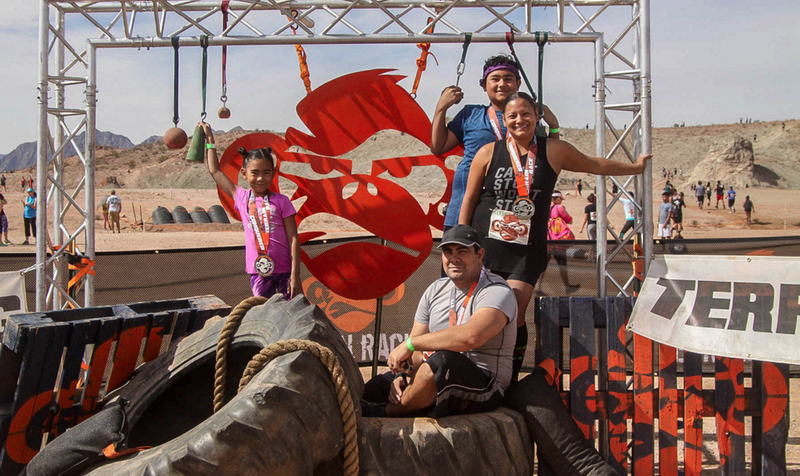 Not only do they have the women's only mud run, but they also offer a family edition, where you can tackle the course with your loved ones and create some pretty muddy memories together! We'll have 4 total winners and each winner can choose their location. Standard and Family Edition entries will be given away at random, so be sure you can participate in either wave. If you just can't wait that long, go ahead and use the Girls Gone Sporty $5 DISCOUNT Here's the code: GIRLSGONESPORTY to use at checkout! Posted in Fitness and tagged with pretty muddy, mud run, women race, 5k, obstacle course race, fun run, family fun run, giveaway, race giveaway. February 13, 2014 by Jessie Emeric.